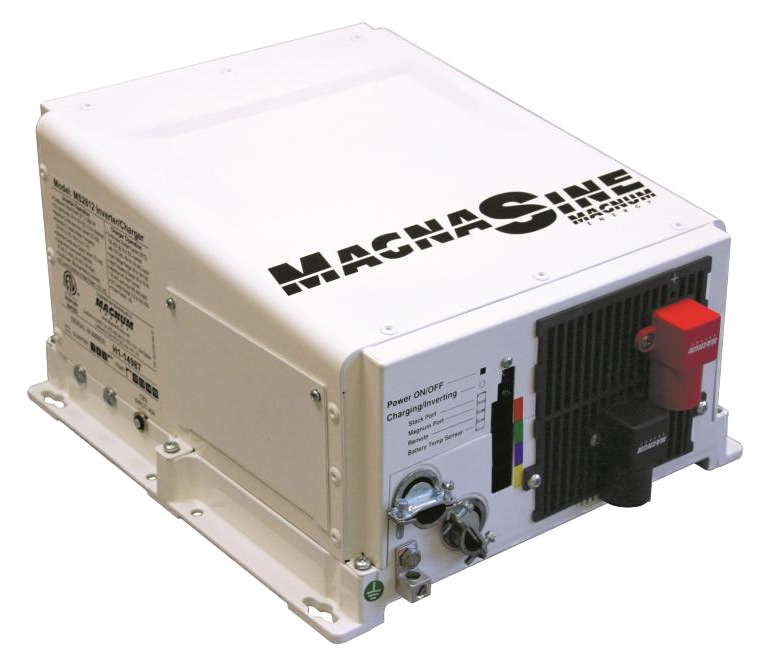 MS-PAE Series - MS4024PAE | Magnum | Inverter Off-Grid | DNM Solar Solutions Inc.
and best of all, cost effective. to stack two units together to get 240 volts. for parallel stacking the MS-PAE Series. on a shelf or wall. expansion, and a remote port. accessible when it needs to be.